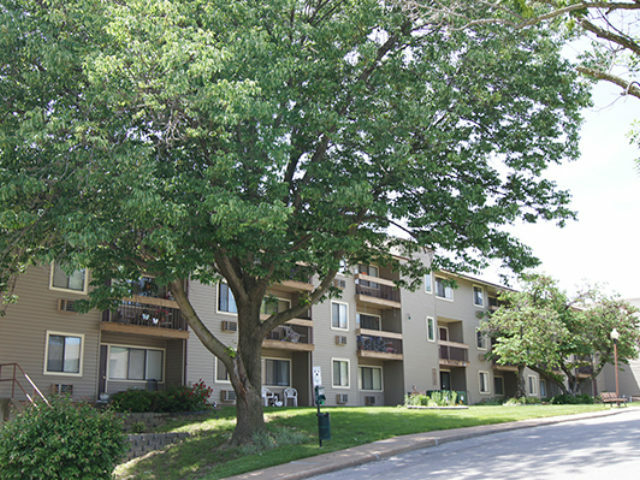 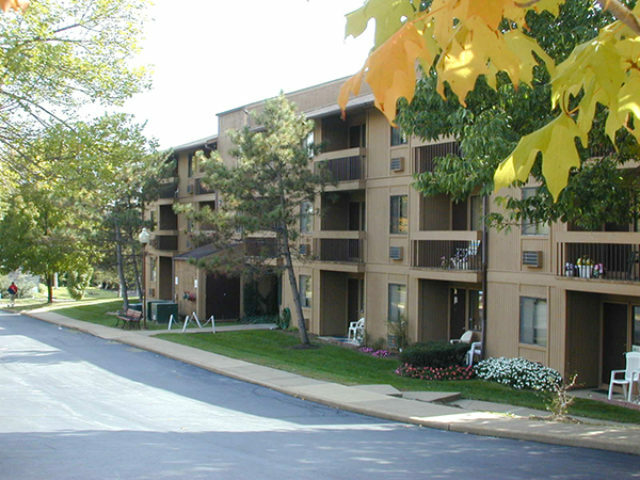 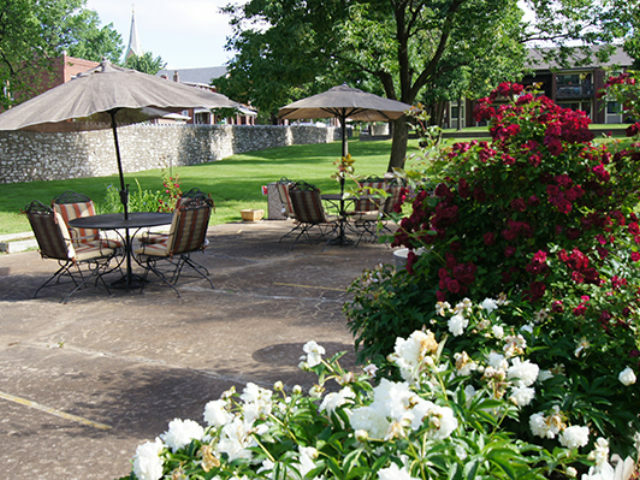 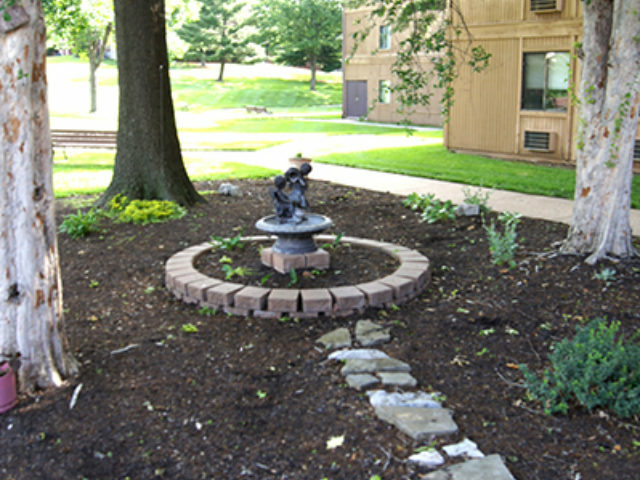 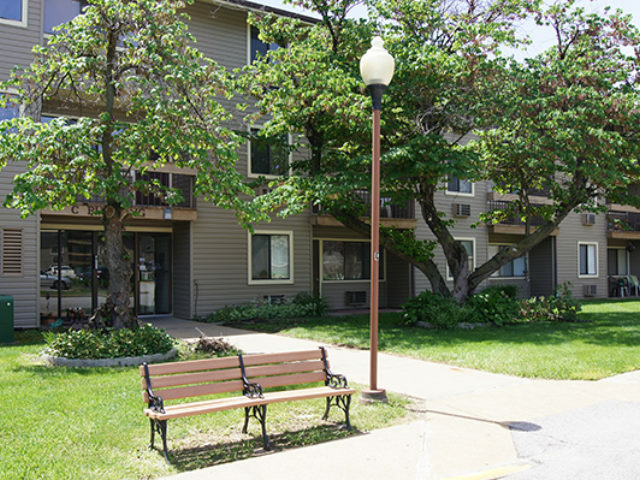 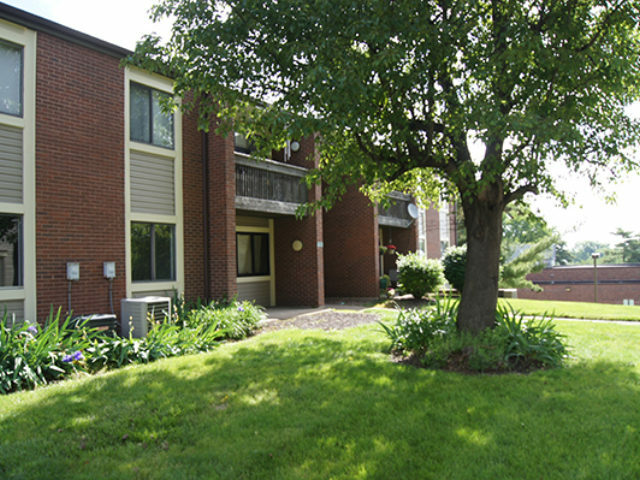 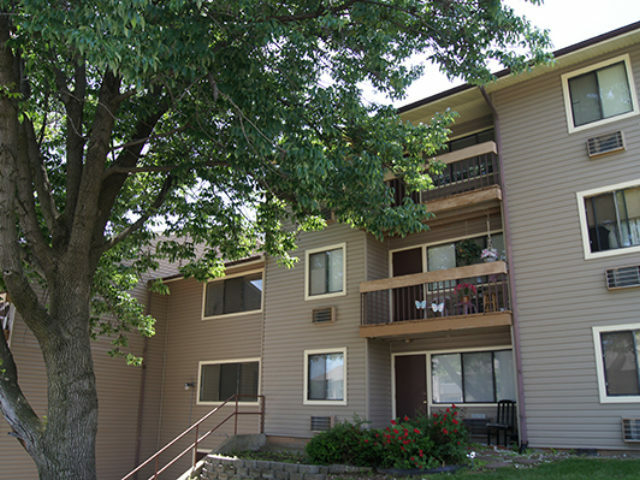 Maryville Gardens Apartments, located on the corner of Meramec and Nebraska in St. Louis, Missouri, offers studio, one, and two bedroom garden apartments. 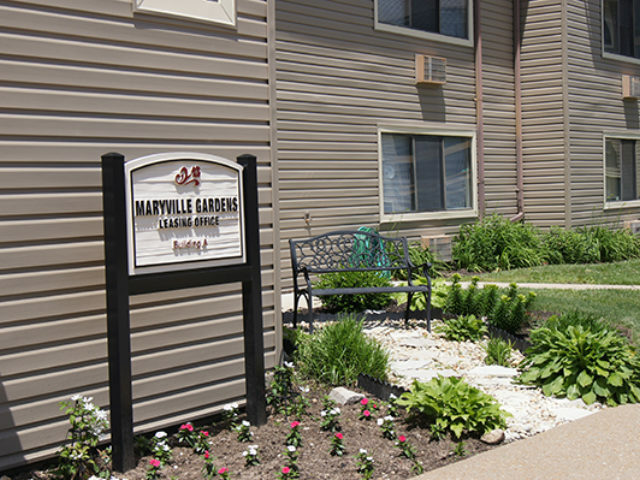 There is a base age requirement of 62 for an independent living community. 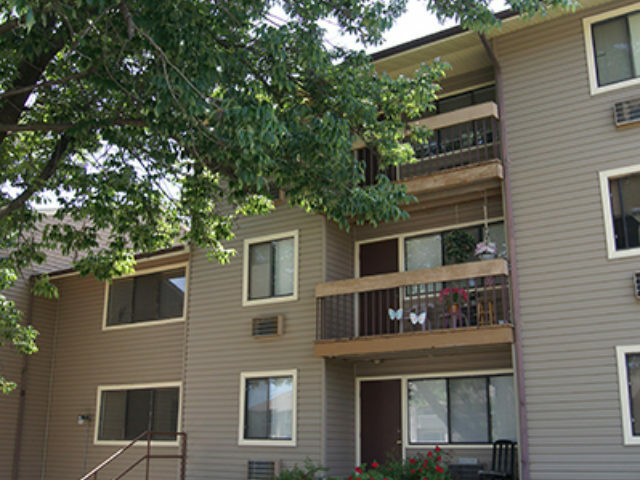 Monthly rent is based on the renter’s income. 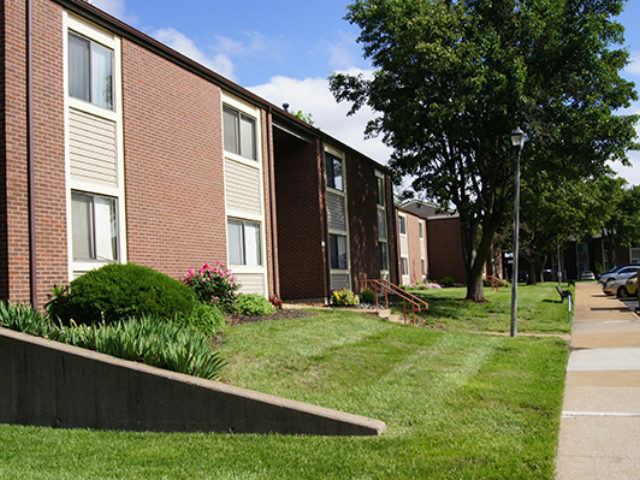 Residents can enjoy an open courtyard with seating areas, patios or balconies, on-site parking and maintenance, laundry facilities, and recreational activities. 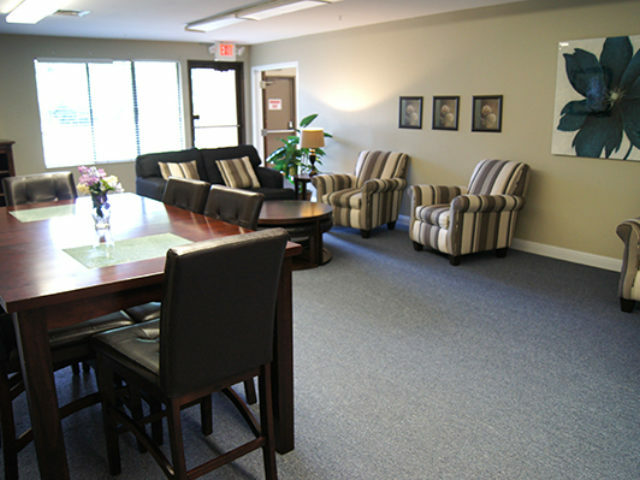 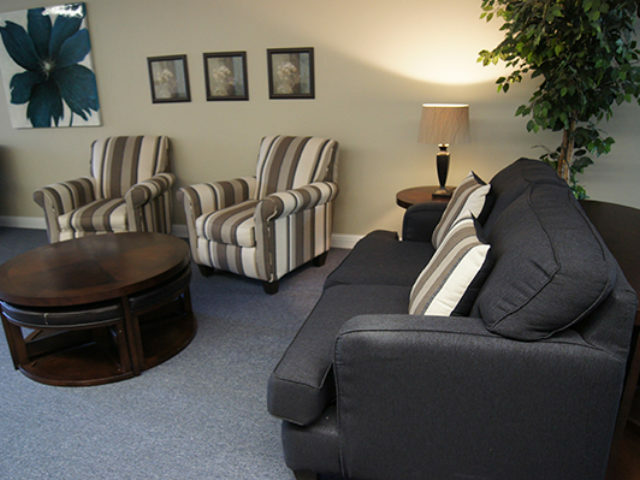 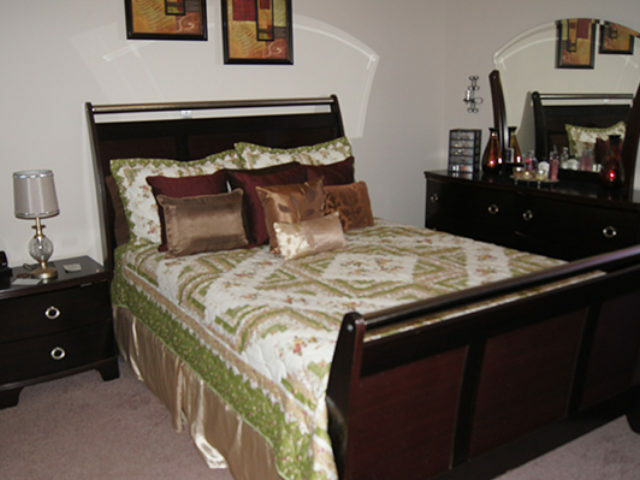 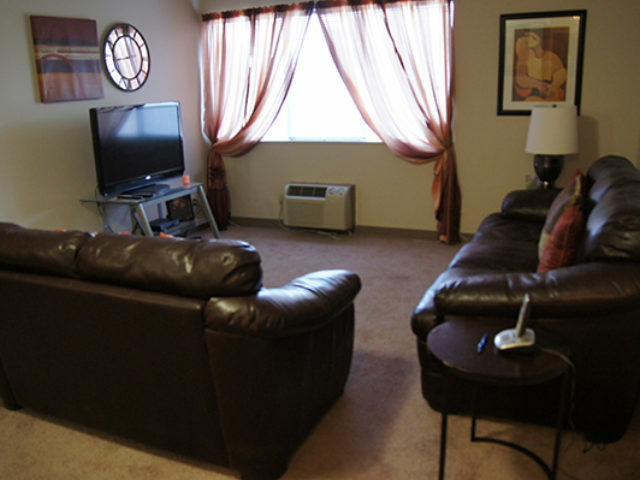 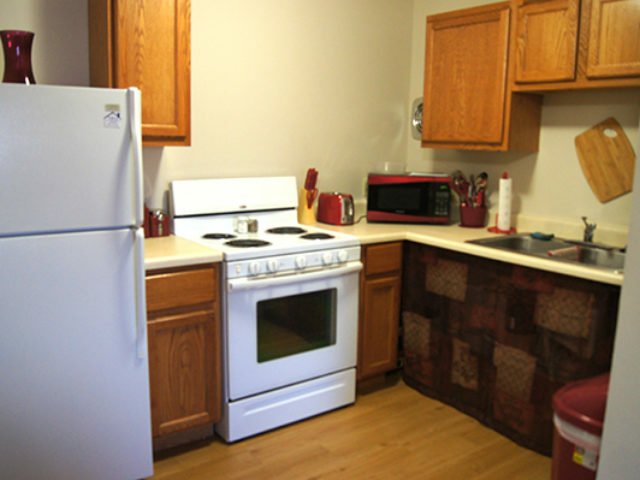 All apartments include a stove, refrigerator, blinds, carpeting, and is cable ready. 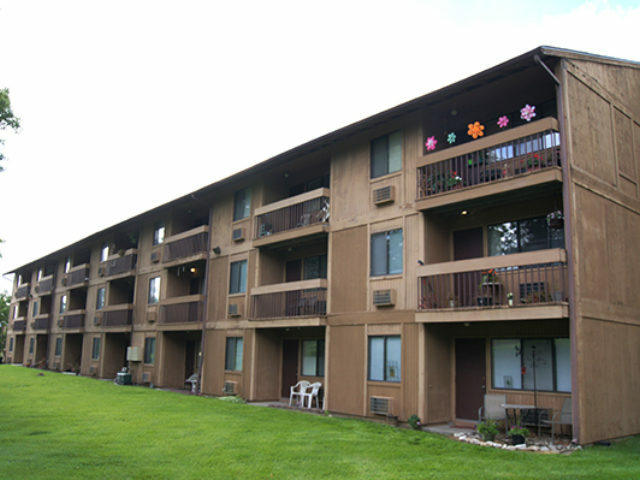 There are handicap units available as well. 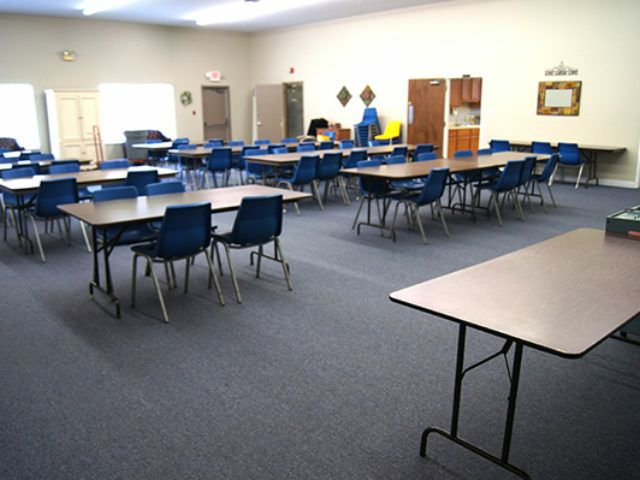 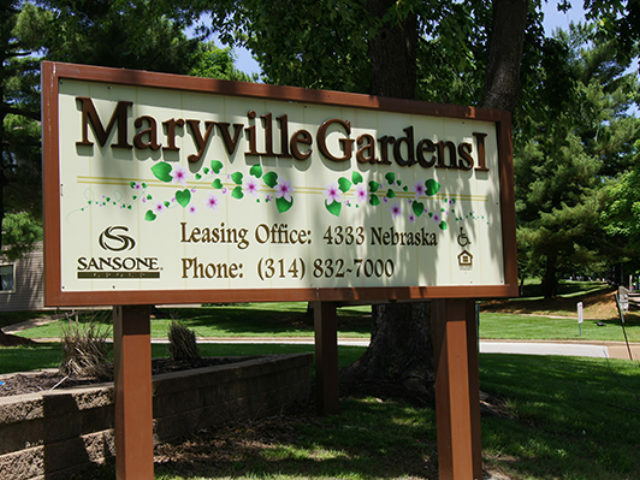 Maryville Gardens also supplies a Service Coordinator along with an Activity Program Coordinator. 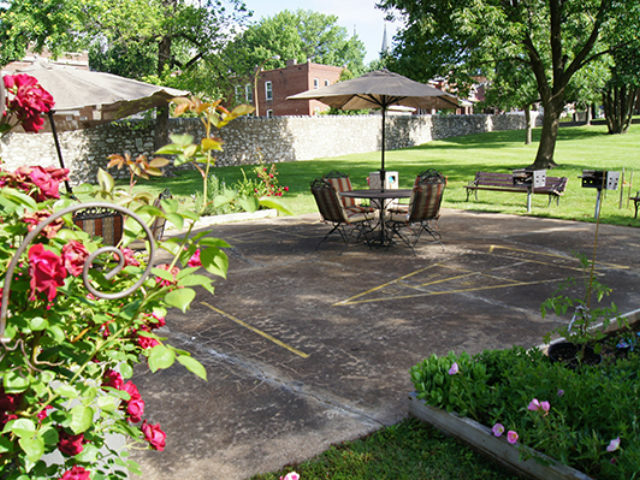 Maryville Gardens is near many local parks and restaurants, including Ted Drewes Frozen Custard.